MS Dhoni may not been on his very best owing to the growing age but his knowledge and understanding of the game is unmatchable. 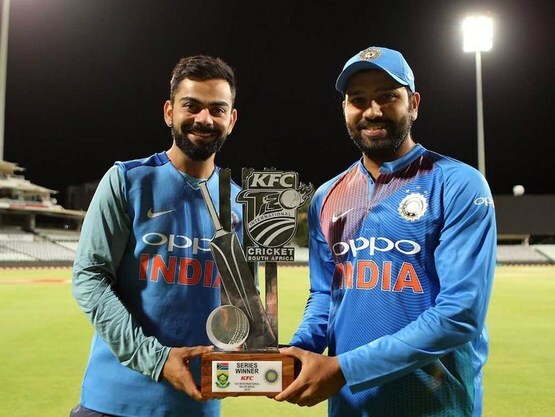 The veteran from Ranchi recently won the man of the series award in the Australia T20 series for his batting prowess that comes as a happening news for Indian fans who are eyeing third world cup win. Dhoni’s glove work and his unorthodox style of keeping has done wonders for India with his guidance for the bowlers and captain. 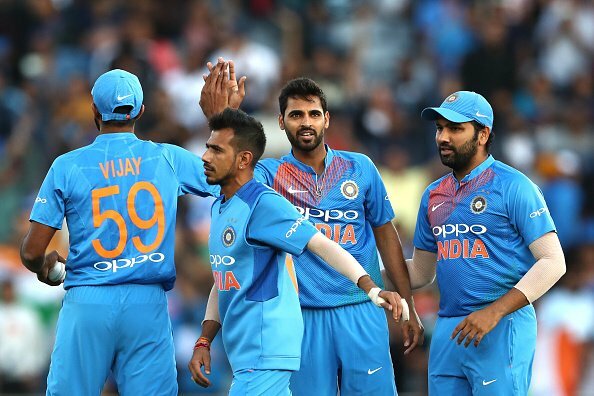 He can contribute for team’s winning cause in many indirect ways if he fails to deliver with the bat and his vast experience makes him a MVP for India going into the world cup. 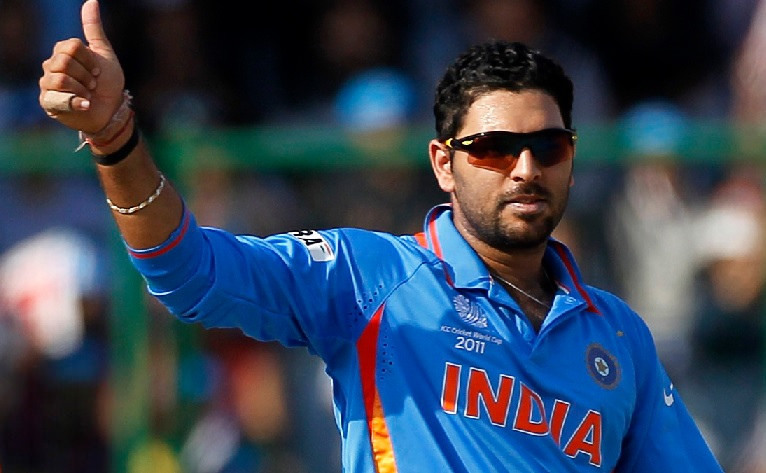 India’s biggest star in the 2011 world cup- Yuvraj Singh recently opened up about MS Dhoni and said that the Ranchi lad will be crucial for decision making in the show piece event. “So, I feel his presence is very important in decision-making. He had a fantastic tournament in Australia and it is good to see him hit the ball how he used to do, and I wish him all the best,” he further added. There has been lot of debate over the batting position of Dhoni and Yuvraj had a diplomatic answer for this un-easy question.